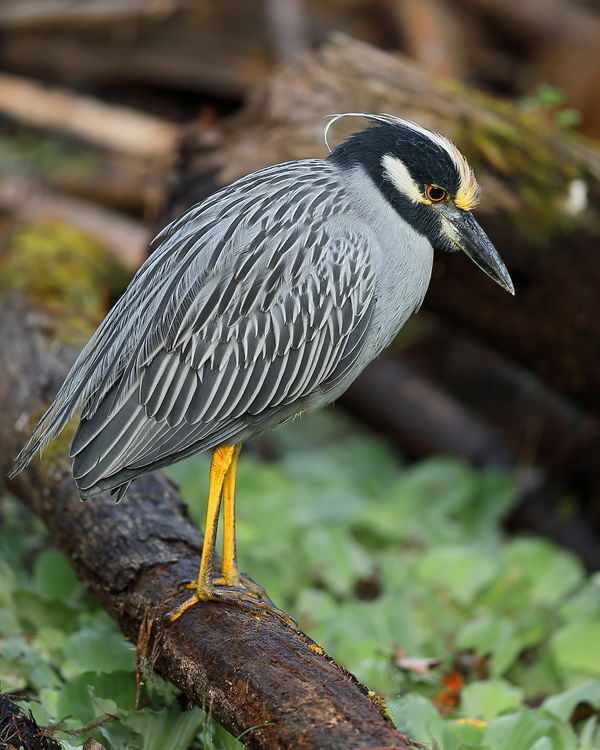 This Anhinga and Yellow Crowned Night Heron were also taken at Corkscrew Swamp. 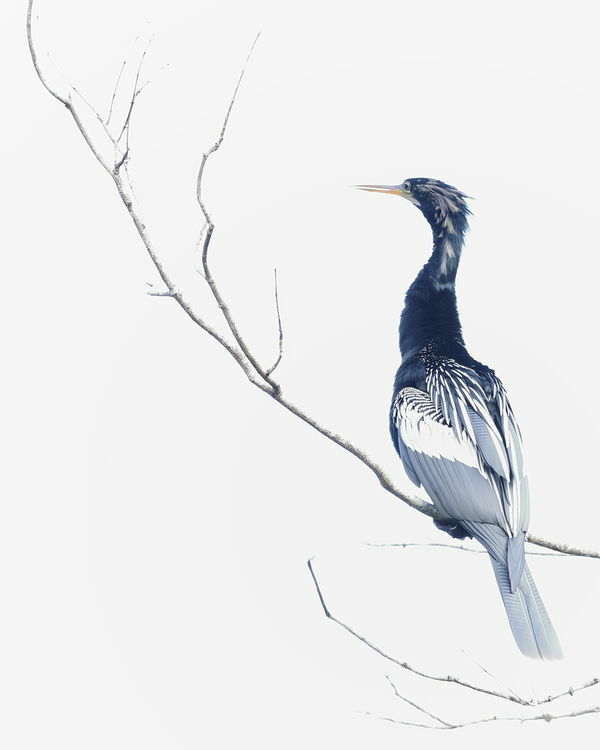 The Anhinga was shot against an overcast sky and slightly overexposed to get the white background. Very nice set of images. Nailed it on #2. Excellent work on both of these! Nice set and really love number two, BMac! Nice work on the second one. Very nice... #2 is a beauty. I really like #1. You did a great job in planning and execution.